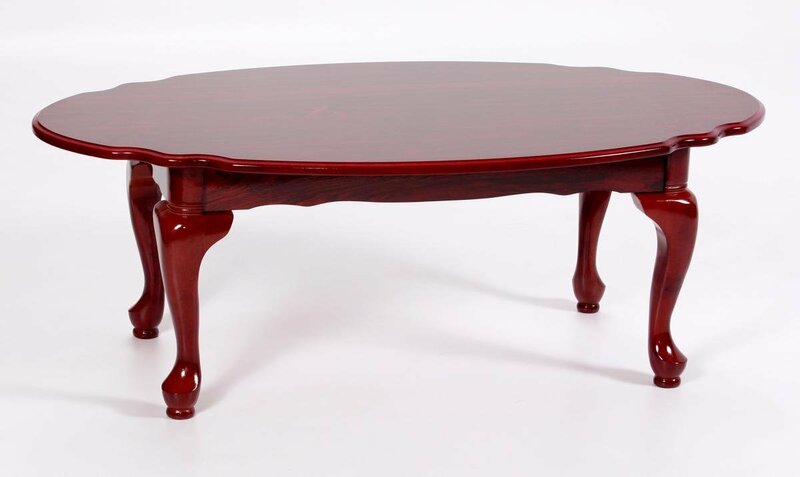 This beautiful and traditional Coffee Table has a stunning and classical design. The intricately designed legs and tabletop, the mahogany finish and eye-catching shape makes it a stunning piece that would look perfect in any traditional home or just one wanting a touch of elegance to its Living Room. The sturdy legs and wide tabletop ensure it is a practical Coffee Table too, making it the best of both worlds.